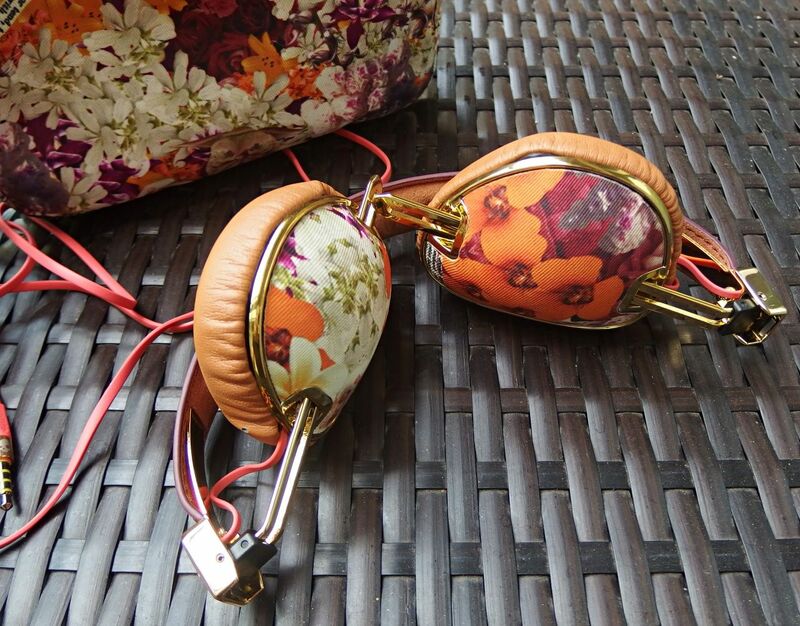 Headphones for women you ask? 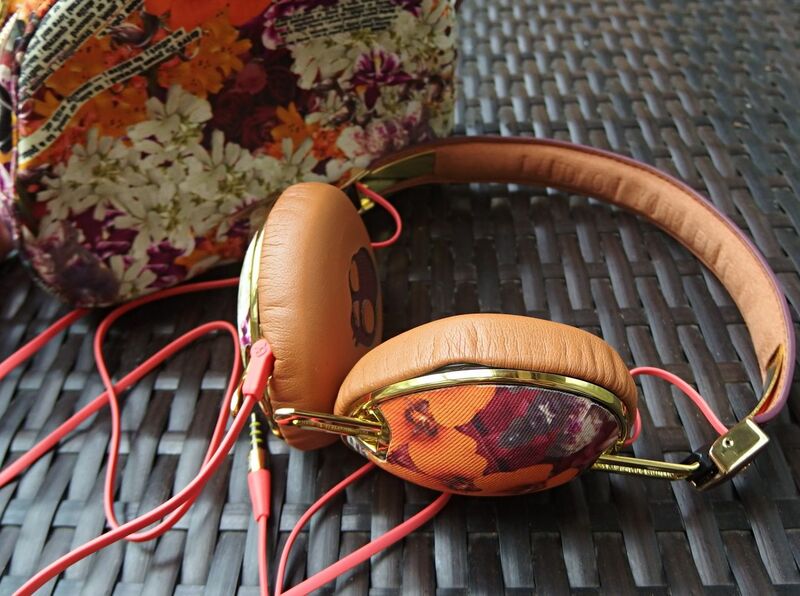 Yes indeed, Skullcandy have developed a range of headphones just for us women. The new range has been specifically engineered with women in mind, taking into account the fact we want things a little differently from our headphones. 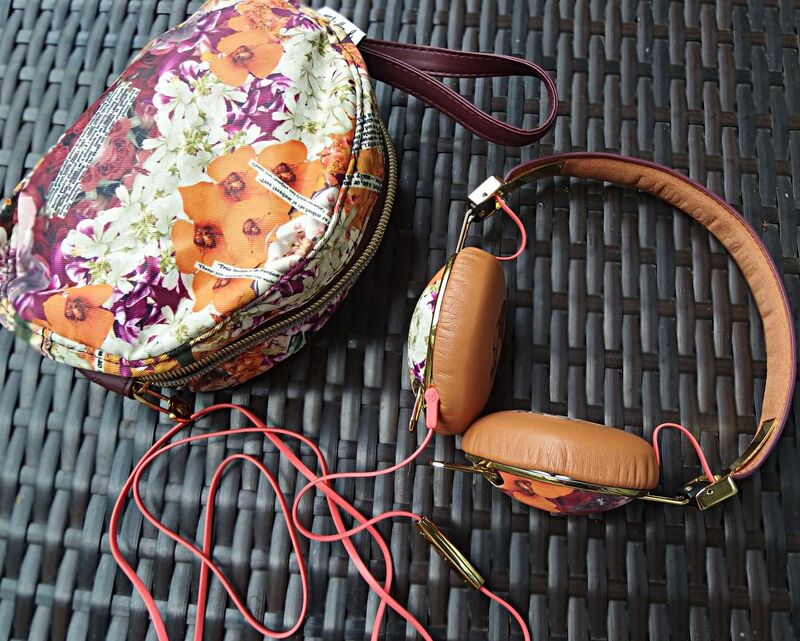 The range consists of three designs in the Knockout Over-Ear Headphones design, Robin sees a blue and purple design, Geo a punky black pair with spikes and Floral which I was lucky enough to have been sent to try out and I must say I am impressed, they really have thought of everything! 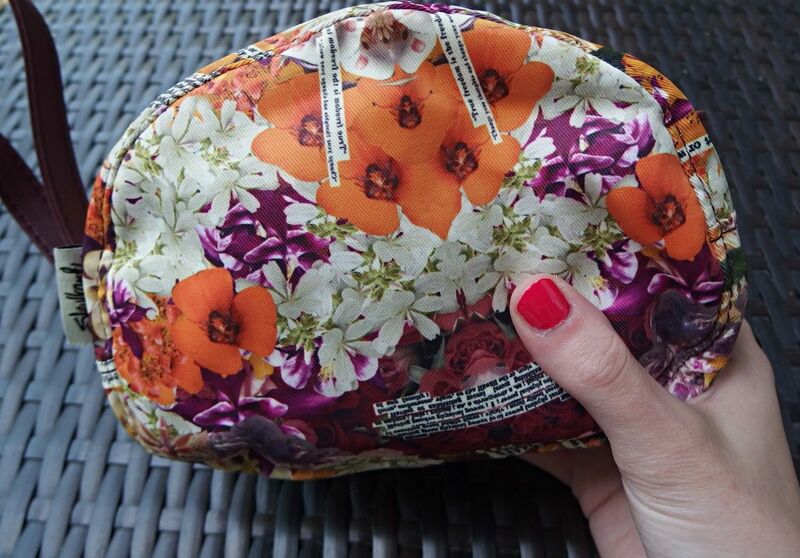 Firstly I loved the pattern of the floral design it was definitely very girly and they come with their own floral bag which is fab to keep them in your handbag or use it as a make-up bag. 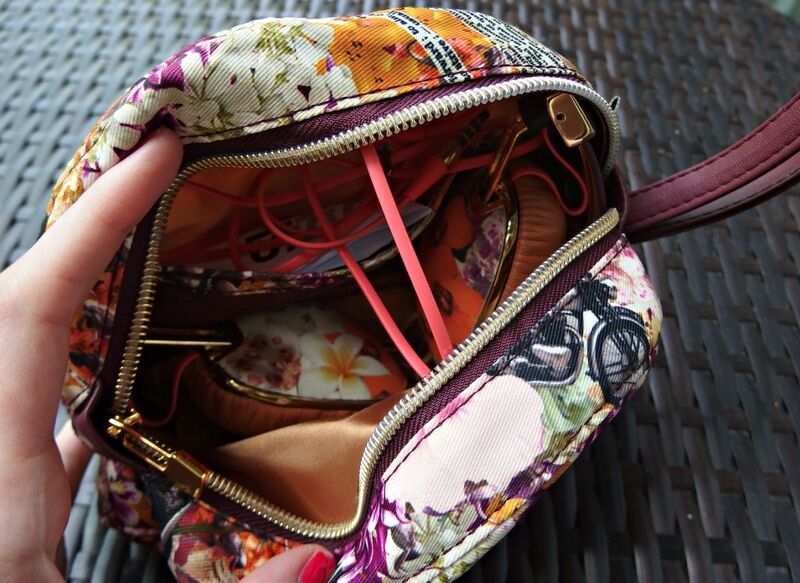 The headphones fold up too which in turn leaves more space for things in your bag and so easy to carry, these are very lightweight. I have always been more of a fan of in-ear headphones just as I don’t like having to carry them around but this makes it so easy and accessible to do that. 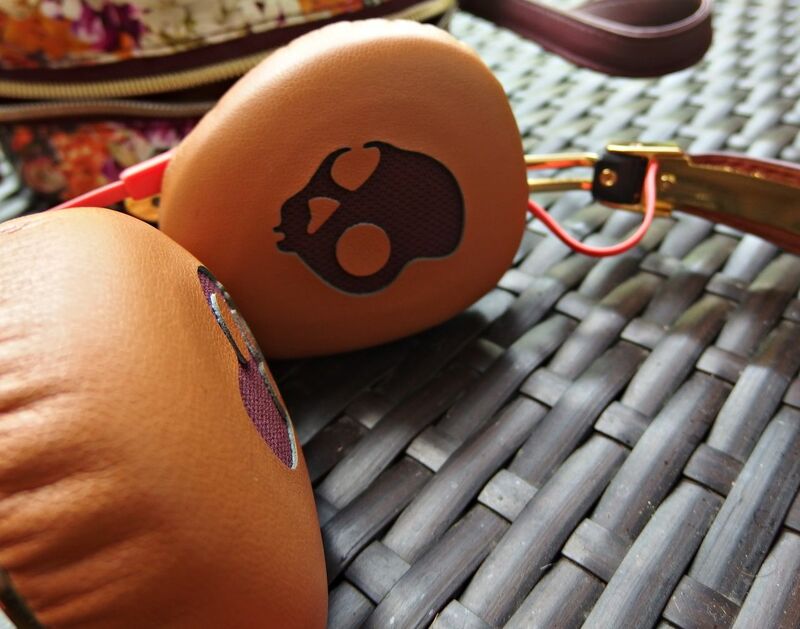 Skullcandy have done lots of research into what us ladies look for in a set of headphones and so after some very top science tests it proved that we liked a deeper bass and natural sounding vocals, so the headphones have been engineered to focus on this. 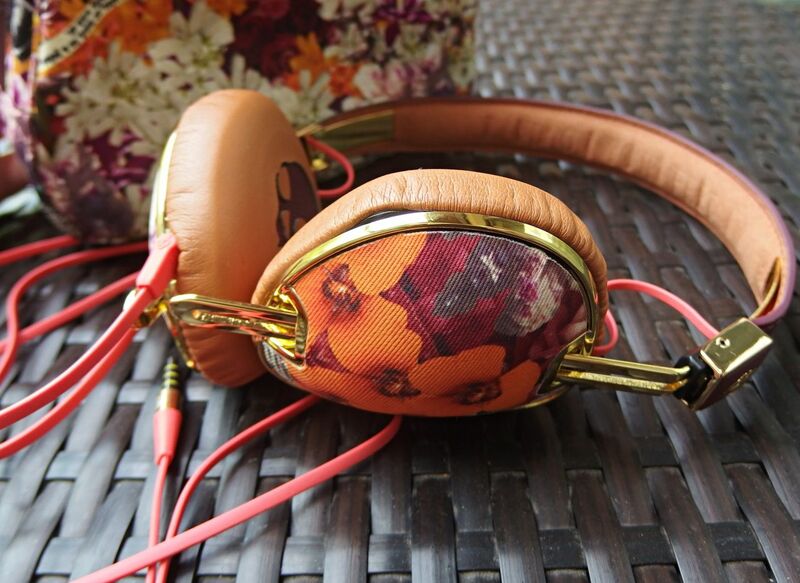 The premium comfy fabric on the ears helps prevent build up of grimy materials, so no germs and no make-up build up! I really like how soft they were on my ears and love the skull design inside. I also noticed a difference in the sizing, I have a pretty small head and they fitted nice and snug and over my ears nicely. Again another reason why I was put off over-ear was they were always huge, but not these. The headband has been designed so it doesn’t clamp to your head and therefore enabling you to enjoy a longer listening experience. I really, really liked these headphones, I think I’m converted to over-ear now and I like how they have taken the time to think how to make them more geared to women. 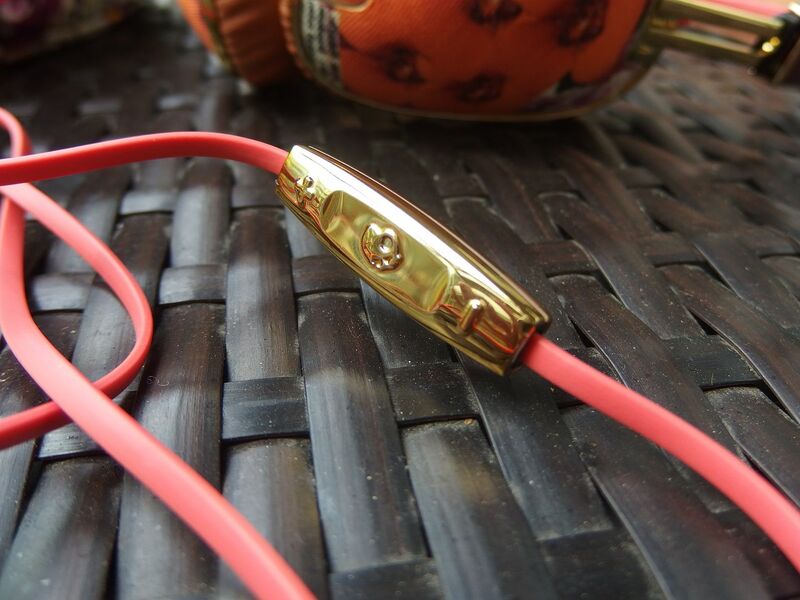 There are also in-ear options Bombshell & Dime in similar colours if that is more your thing. 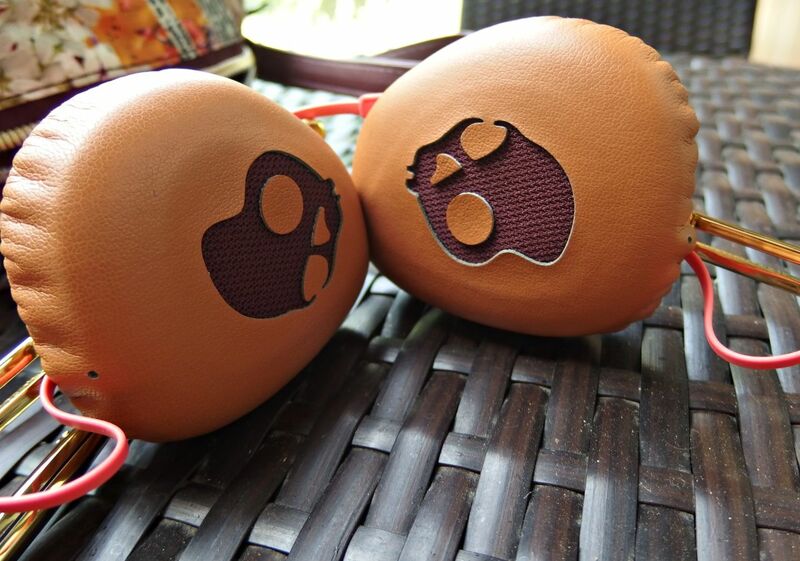 The headphones range from £29.99- £79.99 and are available to buy now from skullcandy.com. Now can you guess what I’m listening to?